From sandy deserts to snowy mountains, a rugged ladder frame SUV is meant to be a go anywhere vehicle. 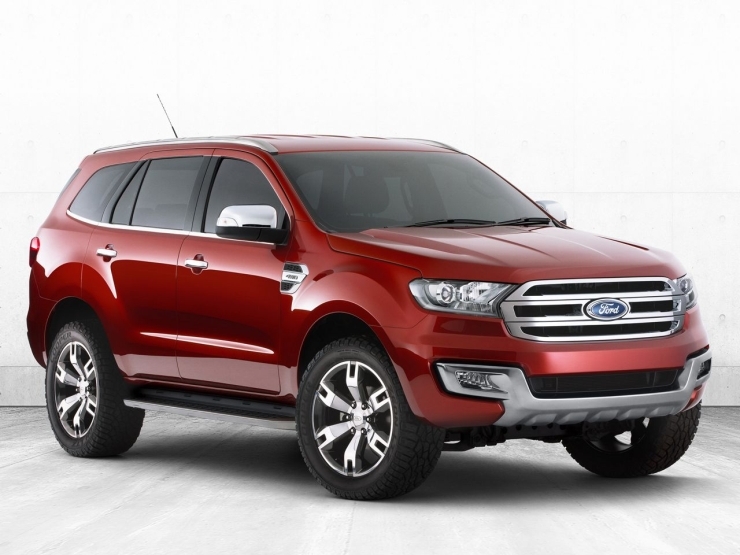 The upcoming, 2015 Ford Endeavour/Everest, due for a launch in India next year, is one such vehicle. Automakers routinely put their upcoming vehicles into very trying weather and terrain conditions so that production vehicles that the customer buys don’t have to be guinea pigs. Even as the 2015 Endeavour is all set for serial production sometime next year, here’s a short video that shows the Endeavour SUV testing in multiple weather conditions and terrains across varied locations on the planet. Ford will launch the Endeavour in South East Asia next year, following which the Indian launch will happen. The 7 seat Endeavour SUV will continue using the Ford Ranger’s ladder frame and rear wheel drive layout as standard fare. A brand new design, in line with Ford’s global design language will adorn the 2015 Endeavour, which will rival the likes of the Toyota Fortuner and the Mitsubishi Pajero Sport SUVs in India. 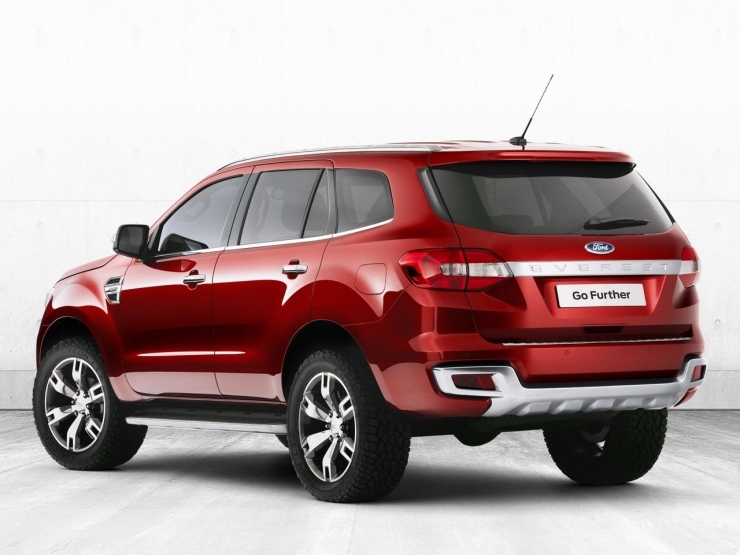 Ford of Australia has been instrumental in the development of the 2015 Endeavour SUV. The 2015 Endeavour will also be sold in Australia, an outdoors oriented country where pick up trucks and SUVs are very popular. In India, the 2015 Endeavour is expected to continue using the 2.5 liter and 3 liter TDCI turbo diesel engine, both in four cylinder layouts. These TDCI turbo diesel engines are already on offer in the current-generation Endeavour. In the 2015 model, these engines will get new 6 speed manual and automatic gearboxes. While a rear wheel drive layout will be standard on the 2015 Endeavour, a four wheel drive layout will be offered on the top-end variants. The 2015 Endeavour will also get a Terrain Sensing system that deploys all wheel drive mode automatically, and that varies torque to the wheels depending on the terrain. A key change on the 2015 Endeavour will be the adoption of coil spring suspension at the rear, which does away with the bouncy, leaf spring set up of the outgoing model. The innards of the 2015 Endeavour SUV are expected to see major changes in terms of design and features. The SUV will continue offering a 7 seat layout, in a 2+3+2 seating arrangement. In India, Ford will assemble the 2015 Endeavour at its Maramalainagar factory, off Chennai. CKD kits of the 2015 Endeavour will arrive from Thailand, for assembly in India. In terms of pricing, the 2015 Endeavour is likely to be slightly more expensive than the outgoing model, with an expected starting price of about 21-22 lakh rupees.